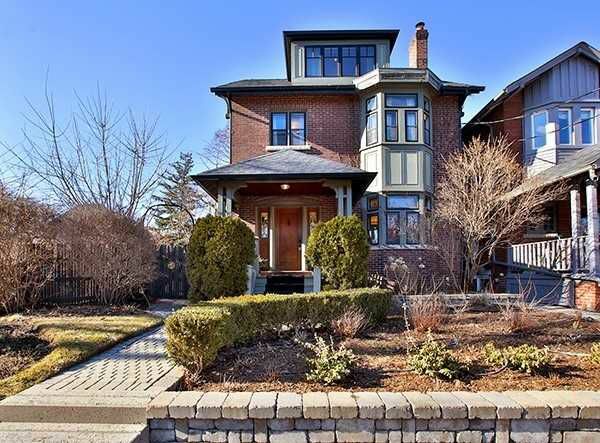 Highly Sought After Lytton Park! Steps To Toronto's Most Presigious Schools. Beautifully Renovated Warm & Elegant London Style Home Exuding Charm & Character. Stunning Great Room With Coffered Ceilings & Large Centre Island, French Doors Lead To A Lovely Private Garden Oasis With Mature Greenery. Double Car Garage With Pkg For 4 Cars. 9 Ft Ceilings On Main, 8'6 On 2nd. Walk To The Subway And The Surrounding Parks And Walking Trails. Outstanding Family Home! !